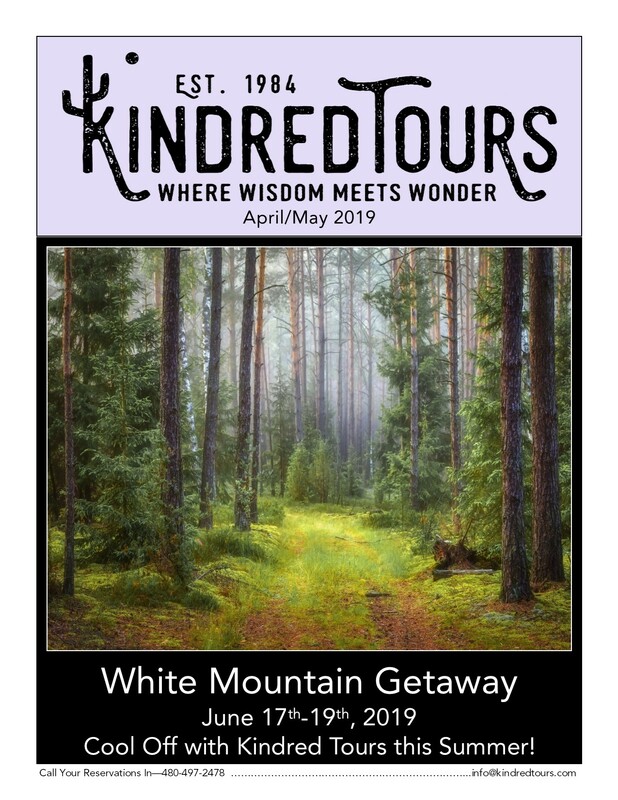 For a $36 Annual Fee you will receive the Kindred Tours Newsletter mailed to you monthly for one year. All subscriptions will run from January 1st, 2019—December 31st, 2019. Subscription fee is prorated monthly.